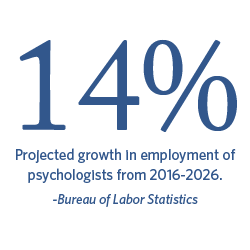 Regent's Bachelor of Science in Psychology degree will prepare you to better understand people and think about psychological issues logically and responsibly. Explore how the human mind can function in wholeness and learn effective theories and practices — all presented from a Christian worldview. Study psychological methods and motivations that inspire our thinking and actions.